Posted on 29 June 2010, in General and tagged hot weather cooking, salad. Bookmark the permalink. 2 Comments. Betsy, I too love black bean southwestern style salad. You must have read my mind – I have a can of black beans in the pantry and was going to make it this week. 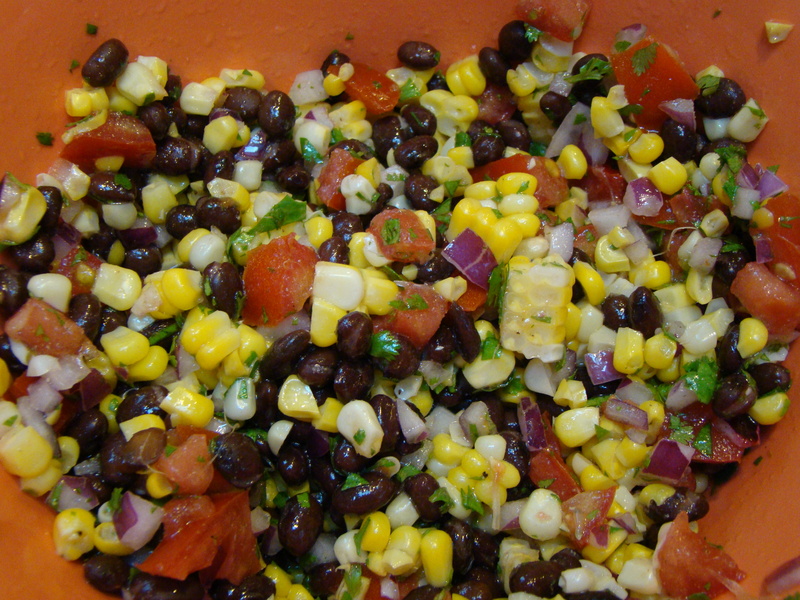 I mix in corn cut off the cob, and really amp up the cilantro. I love summer mixed salads – on hot days I just make a cold plate of grain or pasta salad with a good tomato and a cold meat or fish. Yum.